Manage Your Forex Traffic & Increase Your ROI Potential. We offer you the option of having a customized commission plan, giving you the power to build a plan to your preference! Benefit from our customised call centers. 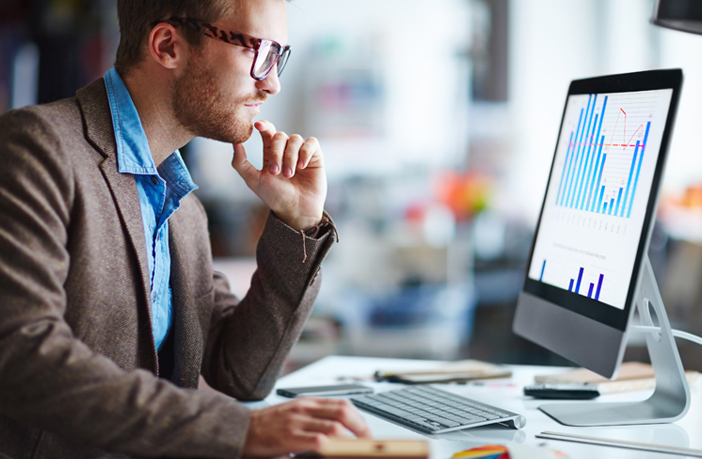 We align our efforts to your strategy to increase your conversions. No conflict of interest between Partners and Call Centers. 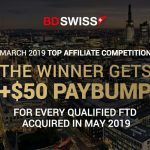 BDSwiss Partners Blog, is dedicated to helping affiliate marketers, online entrepreneurs and introducing brokers, stay ahead of the latest trends. 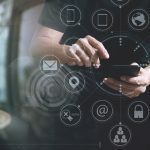 Bringing forex partners timely news and exclusive in-depth insights into the affiliate marketing industry, in order to help readers optimise their affiliate marketing strategies. 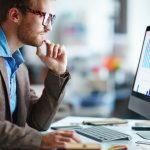 Covering a range of topics, from search engine, to online ads and strategies from experts in the online business, the BDSwiss Forex Partners Blog is an dynamic hub of information that can help you take your affiliate marketing to the next level. 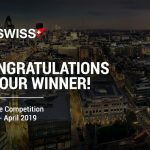 16 Apr Congratulations to Our Grand Forex Affiliate Competition Winner! 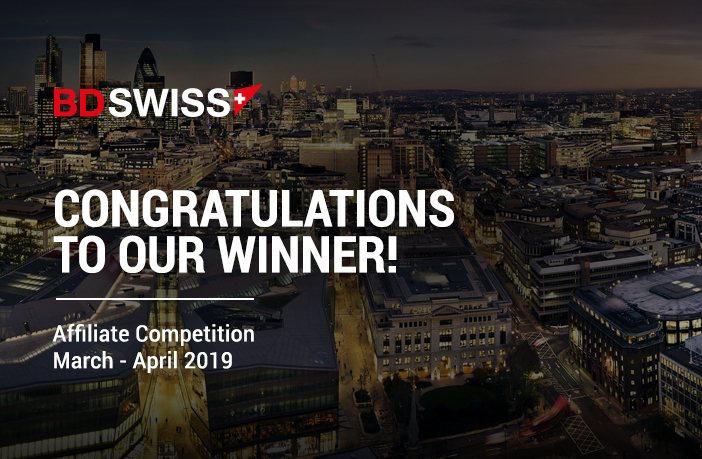 Congratulations to Our Grand Forex Affiliate Competition Winner! Why are Multi-Channel Campaigns So Effective? 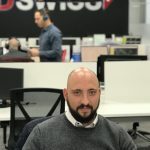 BDSwiss was established back in 2012 and in just a few short years our brokerage has managed to become one of Europe’s leading financial institutions specializing in Forex and CFD trading. Over the years of its operation, BDSwiss has managed to gain the trust of more than 1,000,000 clients by maintaining optimum support and assistance, refined products and full transparency with regards to all proceedings. 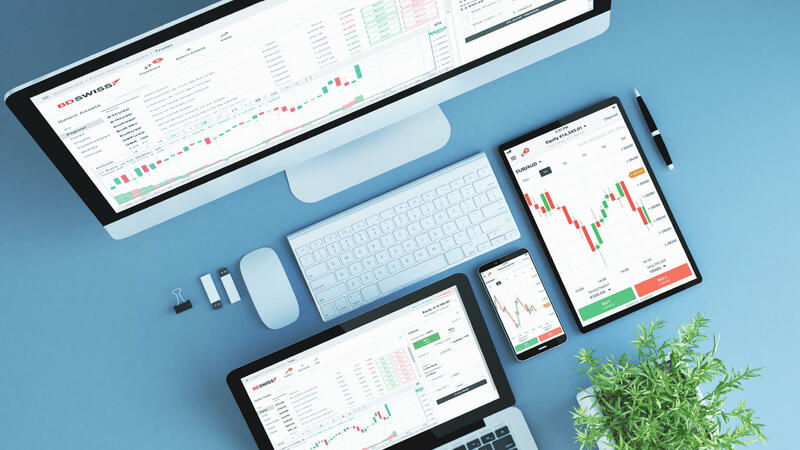 Providing access to global markets through a broad range of asset classes and tradable instruments, BDSwiss has rightfully become one of the most trusted names when it comes to online trading and investing. 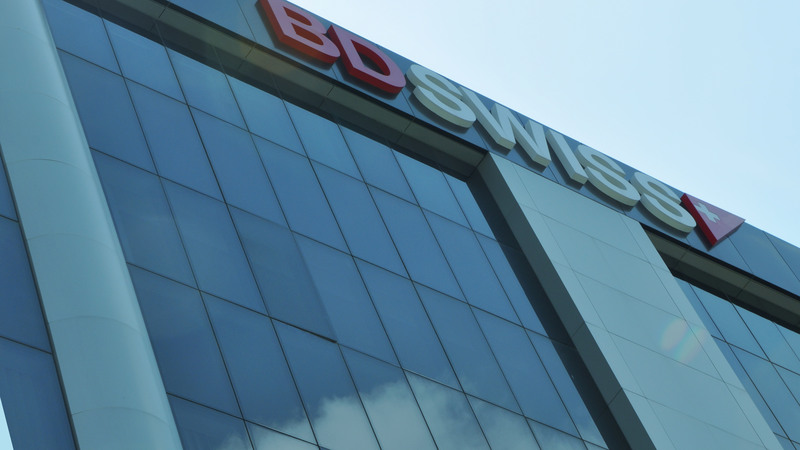 BDSwiss Partners’ Program success can be attributed to timely and transparent remunerations through fully customisable payout plans and unparalleled 24/7 support provided by a team of business development professionals with industry expertise. Aligning its products and services with Partners’ objectives and ensuring there is zero conflict of interest, has enabled BDSwiss to establish robust, long-term and mutually beneficial relations with a network of more than 16,500 Partners worldwide. Risk warning: Trading in Forex/ CFDs and Other Derivatives is highly speculative and carries a high level of risk. It is possible to lose all your capital. These products may not be suitable for everyone and you should ensure that you understand the risks involved. Seek independent advice if necessary. Speculate only with funds that you can afford to lose. Domain usage rights belong to BDS Ltd (Registration No: 202039). Address: Tenancy 10, Marina House, Eden Island, Mahe, Seychelles.